1. Do I need freight broker software to run my business? Answer: The short answer is YES. If you plan on being successful you will definitely need some sort of program to manage your freight brokerage business. That doesn’t mean you need to go out and buy a $5,000 software program today or ever for that matter. Most people that are successful at launching their freight brokerage realize very early on the value of having an easy to use system for effectively managing their customer’s freight, invoicing customers and paying carriers. 2. What is the best freight broker software to use? The fact of the matter is, freight broker software is way better today than it was when I got started back in 2003. Today there are literally dozens of options for freight brokers to choose from when it comes to selecting a Transportation Management Software (TMS) that can streamline their operations and improve the overall management of their business. Most freight brokerage software is designed to allow freight brokers to easily enter loads, source/qualify carriers, dispatch drivers, invoice customers and pay carriers. Like any software, some companies do this better than others and some charge more than others. My goal in this blog post is to share with you some of the leading providers in the industry based upon my experience over the past 9 years. As you can see there are a lot of software choices available to you and with each the features and price will vary. I strongly recommend that you walk before you run when purchasing any type of software, particularly for people that are just getting started in the business. 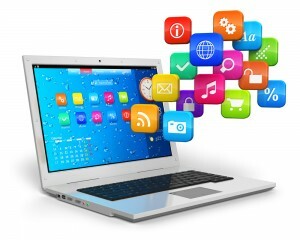 You can always upgrade your software later to meet the growing needs of your business. If you found this article useful please click the Google +1 link at the top left side of this article right above where it says “If I had a nickel”. This will help others find the information online. Thanks for visiting and stay tuned for more to come! 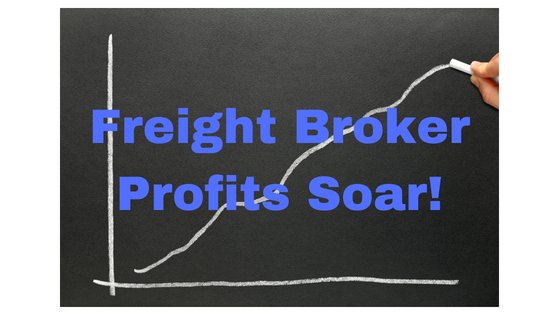 Click here to learn How To Become A Freight Broker in 30 Days or Less! 2 Comments on "Top 10 Freight Broker Software Programs"
Since you did say that if we plan on being successful, getting a freight broker software is generally a good idea to get an edge from the current competition as a starter freight company. I do like that we can only say that we can get the best freight broker software to use if we depend on our specific needs and budget as you pointed out in order to get our specific targets in sight. If freight broker software is way better today than it was as you claim, then we should really get a good software installed and use it to boost our company’s performance.